So, I have come across this requirement a few times. 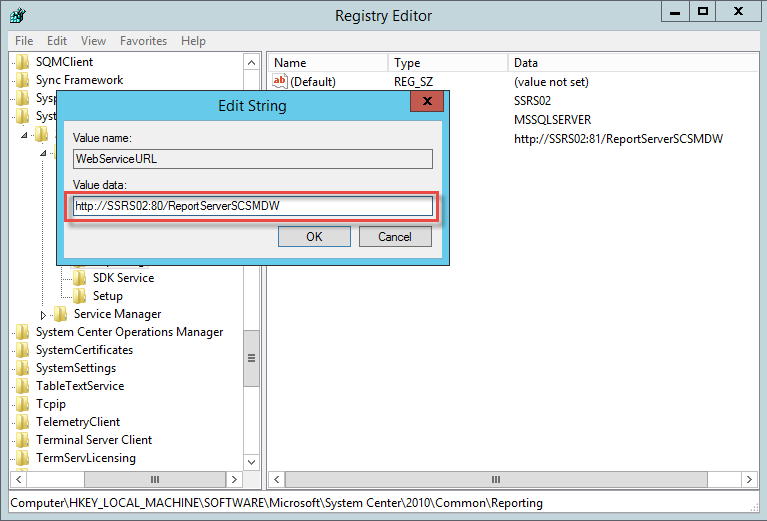 Usually this comes as a result of either the URL of Reporting Services needing to be changed to something other than the server name of where it is deployed (Load-balancing), or in order to use SSL certificates with the reporting components. 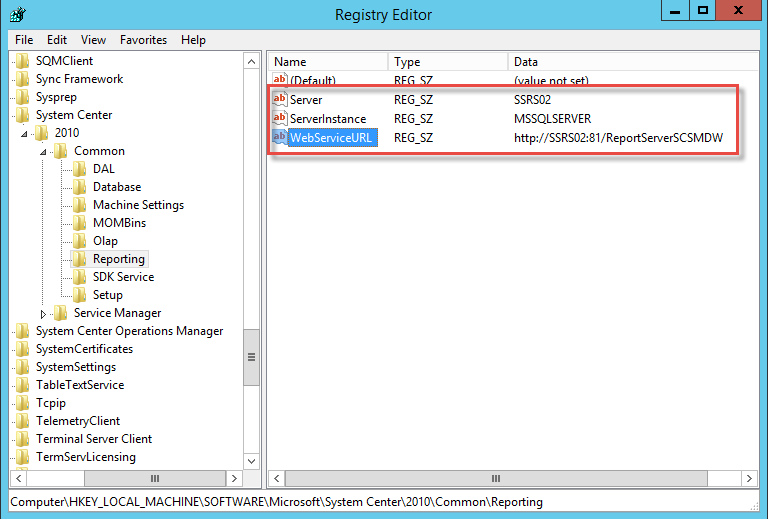 So, you might think that to achieve what we set out to here would simply reconfiguring the registry on the Data Warehouse Server and Reporting Services instance. So let’s walk through it. In the case of the above example, moving the port from 81 to 80. 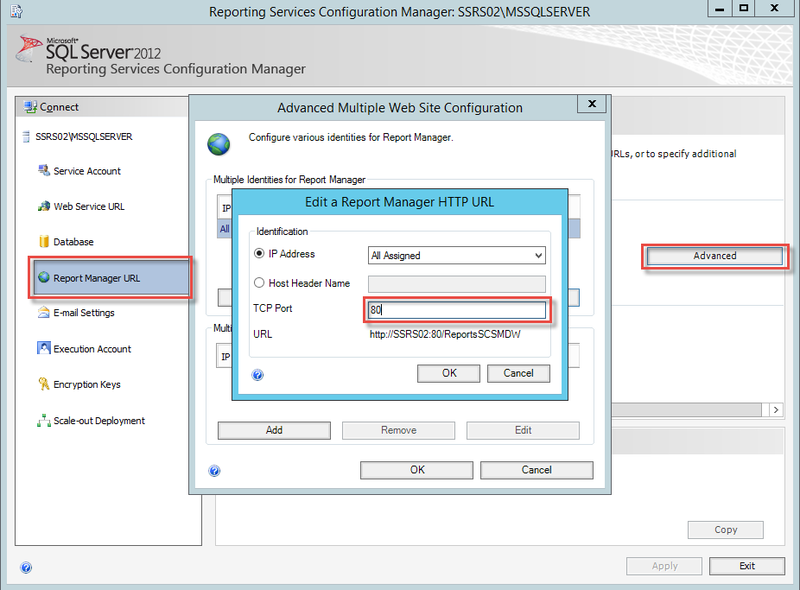 To do this we first need to reconfigure Reporting Services to use a different port for the Reporting Services Web Service and Report Manager URLs. 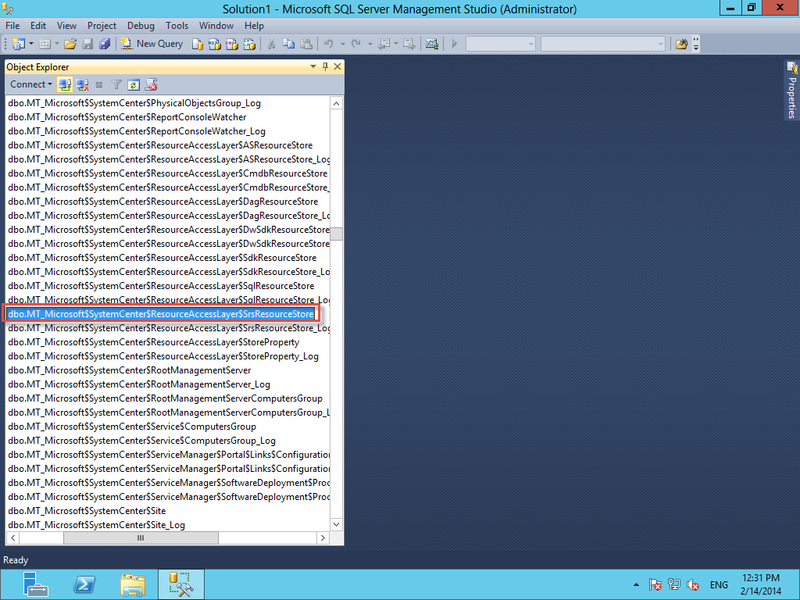 This is done in Reporting Service Configuration Manager. 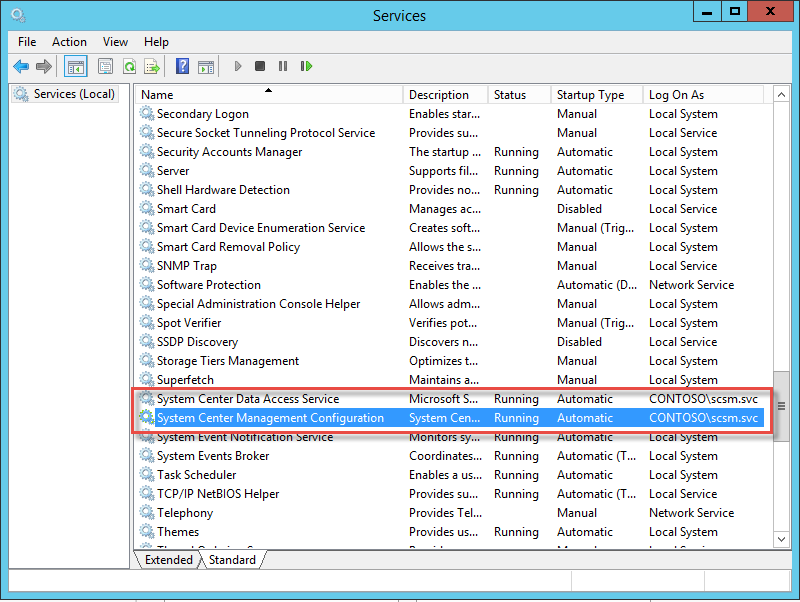 Then we restart the System Center Data Access Service and System Center Management Configuration services. 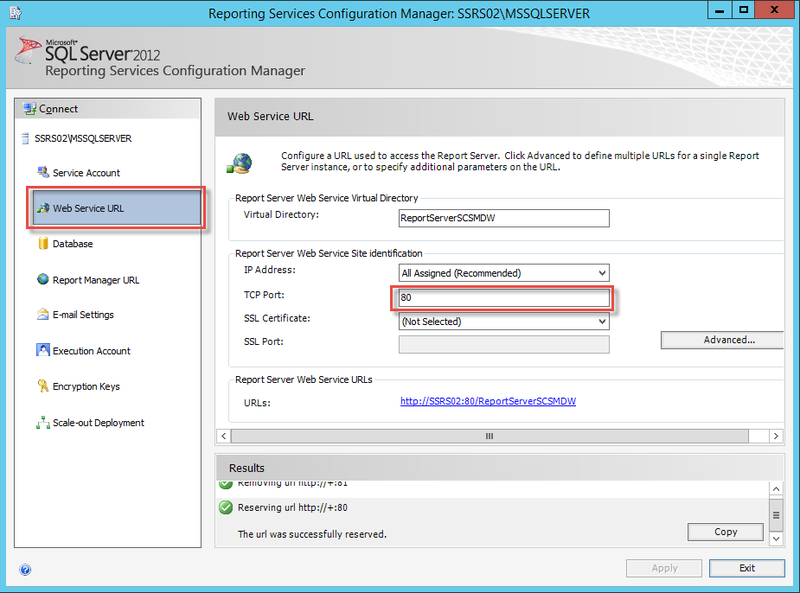 So, this got me thinking, there must be something else which references the SSRS web service. 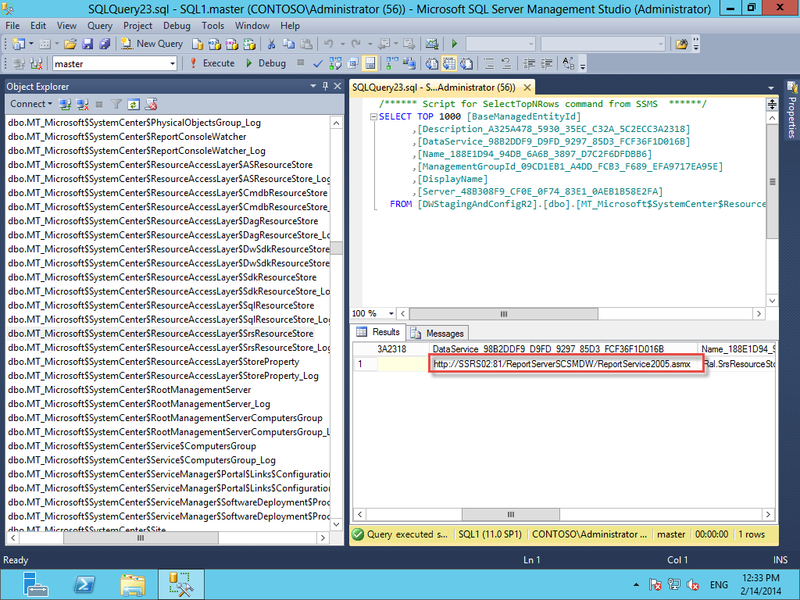 Now, the majority of the Data Warehouse configuration is stored in the database named DWStagingAndConfig. 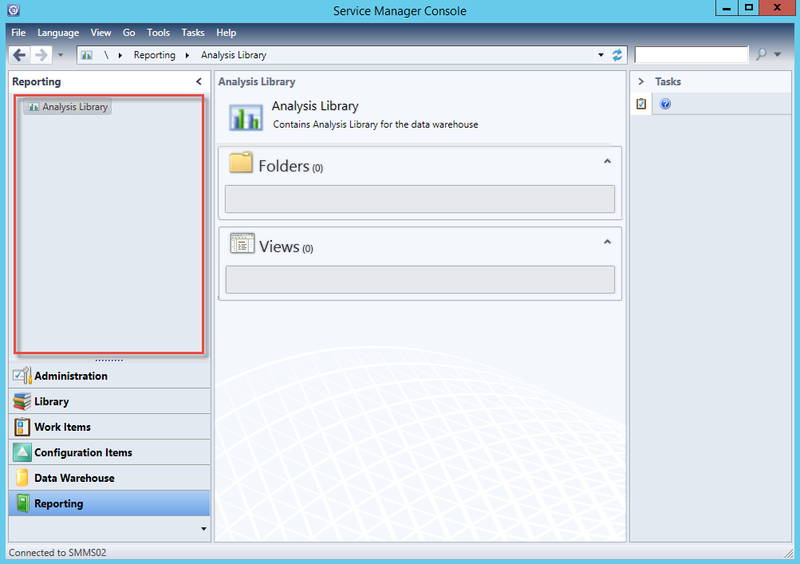 The document describes how we can change the data sources for the Data Warehouse databases. 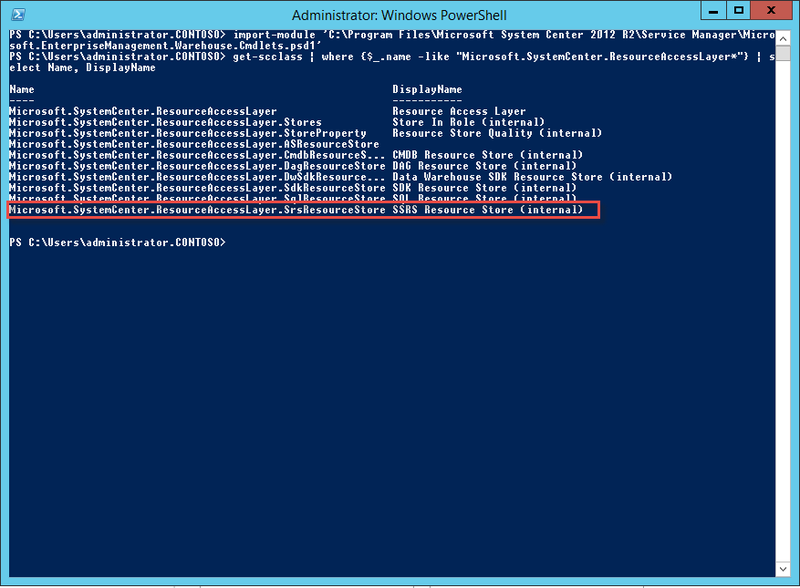 However, if we look closely we can also see a table for the SSRS Resource Store (internal) class, dbo.MT_Microsoft$SystemCenter$ResourceAccessLayer$SrsResourceStore. 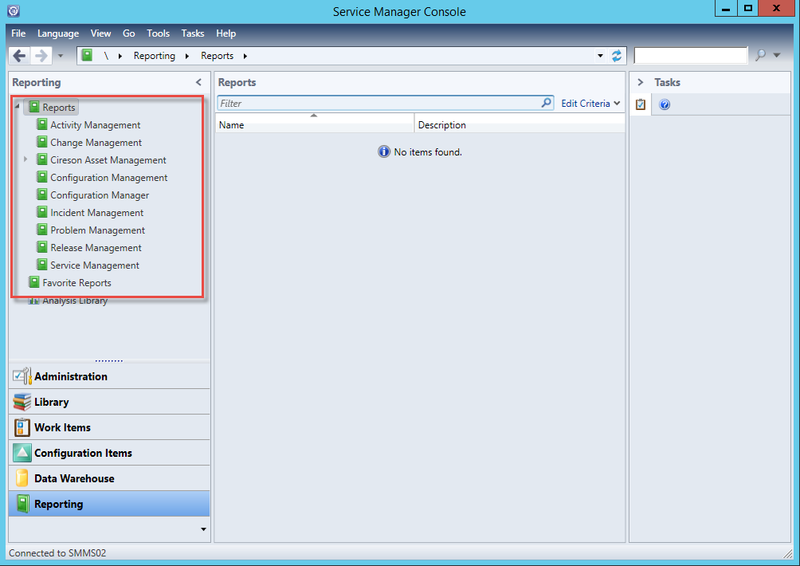 A FULL QUOTA OF REPORTS!! !